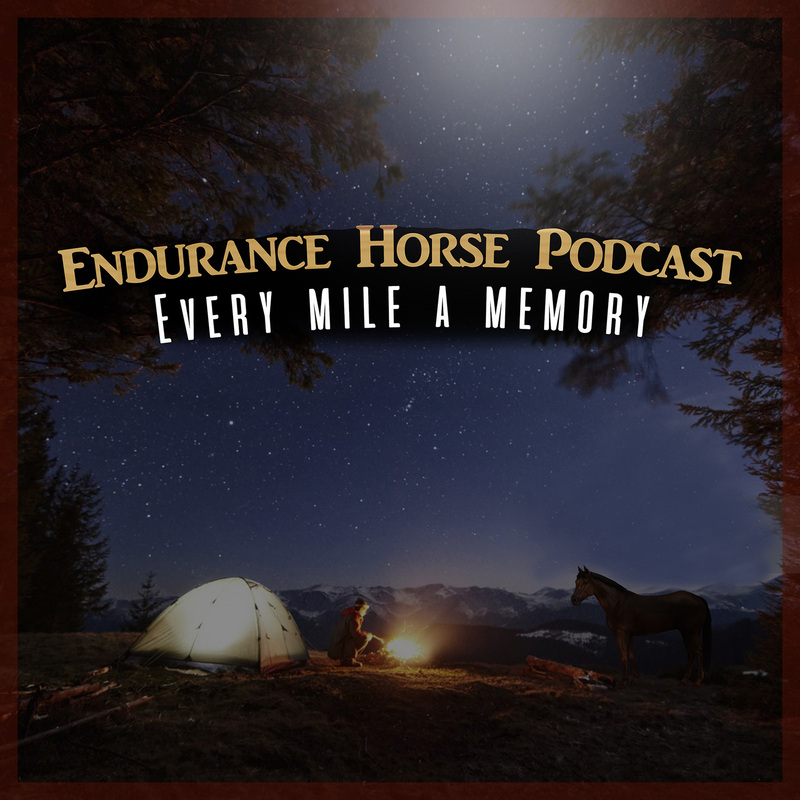 Hello from Wisconsin & Welcome to Endurance Horse Podcast! I am your host, Christina Hyke- a Wisconsin based Equine photographer who also happens to love the trails and distance riding enough to create a podcast about it to share stories with other riders from around the world. Here, we gather to cheer each other on, share stories and to make connections with riders from around the world. It is, in a sense, a virtual ride camp. I once had a friend ask me, “What does this podcast give to me that facebook doesn’t?” And my simplest answer was this, ‘Your hands, eyes and feet.” You don’t need any of them to listen in to the podcast, all you need is your ears. I’m happy to bring to you a special treat in Episode 7, really it is Jenny Chandler who has taken the time to create a special file with an icon of the Endurance world, Potato Richardson. It is this file that spurred on an additional call for more audio files to create yet another episode in July- we wanted to share the audio sent in from Jenny and Potato before Tevis. We are also going to, for the first time - hear from/about Ride and Tie competitors, we are going to hear updates from the Midwest and Coolich Endurance, the Southwest from Keisha, a great update from Marvel Endurance at the State Championships Down Under and we will be welcoming another rider to the podcast- Erin Glassman. Please check the show notes for links to websites and also to blogs. Without further ado, I am happy to bring to you, Episode 7, of the Endurance Horse Podcast.